The Notre Dame family and the Congregation of Holy Cross have a long history of engagement and partnership with Haiti—“an enduring, decades-long presence,” in the words of University President Rev. John Jenkins, C.S.C. Holy Cross bishops, priests, seminarians, and their collaborators have brought hope to Haiti in the spiritual and material realms since 1944. Notre Dame’s signature Haiti Program has been helping to fight the debilitating disease lymphatic filariasis (LF) since 1993. The University has offered Haitian Creole and culture classes since 2004, one of fewer than a dozen universities in the US that regularly do so. With such close ties, the Notre Dame community responded immediately to Haiti’s devastating January 12, 2010 earthquake. In its aftermath, Notre Dame's long-term commitment to Haiti has been renewed. Immediate relief efforts have given way to collaboration with Haitians on innovative and culturally appropriate programs in engineering and education. 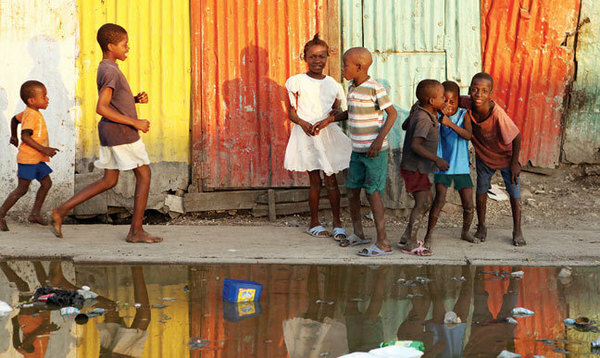 The Notre Dame Haiti Program and its Haitian partners are on track to eliminate LF in Haiti. On campus, students study Creole and seek ways to engage with the struggles of the Haitian people. These efforts leverage Notre Dame’s intellectual resources across many disciplines and fulfill a core goal of this Catholic University, putting research at the service of humanity. We are committed to fighting for a Haiti in which education, access to health care, and safe housing are a reality for all citizens. We invite you to join us. 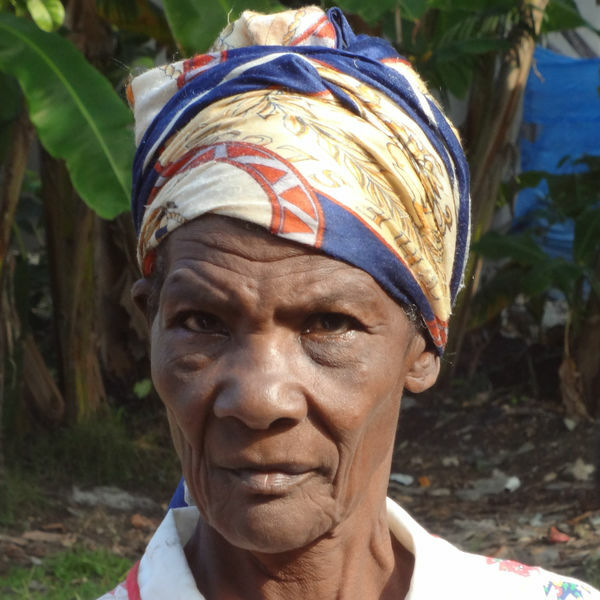 In conjunction with the 2014 Haitian Studies Association (HAS) Annual Conference hosted by Notre Dame, the Kellogg Institute for International Studies held a University-wide photo contest to discover compelling photographs of contemporary Haiti.